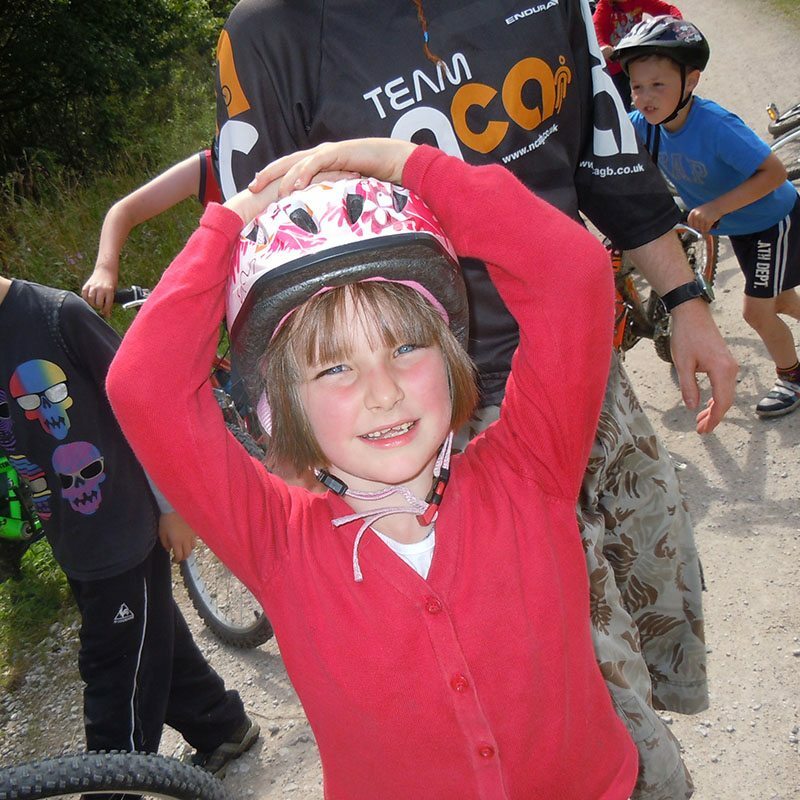 Are you an enthusiastic coach, teacher or cycle mechanic? Are you a great communicator? Would you like to share your passion for cycling? See our career opportunities in cycling training with the Nationwide Cycling Academy. We are recruiting now for Bikeability Cycling Instructors and Cytech Mechanics. As Instructors, successful candidates will work on a freelance basis as an accredited National Standard instructor. Hours and rates will be agreed in advance. A substantial part of the work will involve training children in local schools to Bikeability National Standard Levels 1, 2 and 3 during school hours. Administration of course documents and an ability to follow internal procedures are required. For mechanics, the job includes presenting cycle maintenance courses outside of our workshop environment to adults and teenagers. This will include Dr Bike sessions so a driving licence is a bonus. Within the workshop, you will be repairing and servicing bikes, keeping an inventory of completed jobs and assisting with the progress of volunteers involved in our bike recycling scheme. Previous experience is required for the position. In both cases, the work requires an enhanced CRB disclosure which will be paid for by NCA. Any additional training you may be offered; will provide you with a nationally accredited qualification, recognised all over England and Wales. 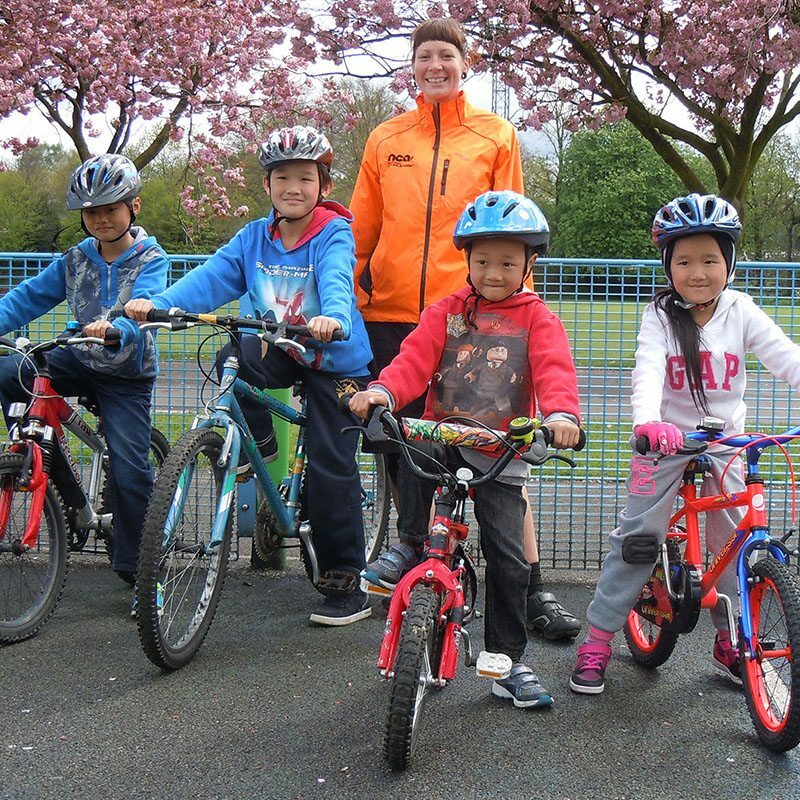 NCA is recruiting motivated individuals to join our dedicated team and deliver fun, dynamic, high quality cycle training and maintenance courses to children and adults in the NW. The work you do is highly valued and successful candidates will be offered further training to enhance skill levels. As well as being a regular and competent cyclist, you must be able to communicate effectively and ideally will have some previous experience of and a strong interest in coaching or repairing bikes. Working hours are flexible and part of the work will be delivering courses in primary schools or repairing bikes in our workshop facility. To present training and maintenance sessions throughout the North West, primarily the Manchester area. £80 PD rate and subject to experience, qualifications. Please send your CV through to our admin team here.